This year, my dear friend and fellow teacher and a teacher trainer Marijana Nikolic and I have been nominated for an English language Teaching -ELTons 2016 award. 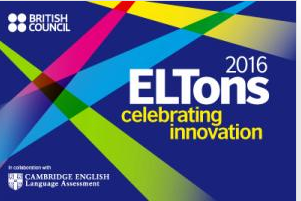 The ELTons are the only international awards that recognise and celebrate innovation in English language teaching (ELT). They reward educational resources that help English language learners and teachers to achieve their goals. 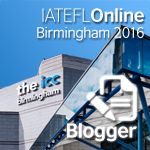 CLIL in my classroom was nominated by a panel of expert judges in "The Macmillan Education Award for New Talent in Writing" category. The various categories are mainly dominated by big publishing companies and products that are already well established, but the Macmillan award is open to people who have not yet had books published. The winners will be announced at the awards ceremony at BMA House, London on 2 June 2016.